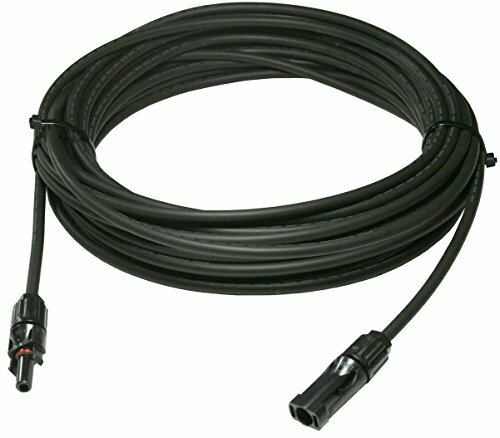 UL 4703 solar panel cable is designed for outdoor use and is moisture, UV and corrosion resistant. 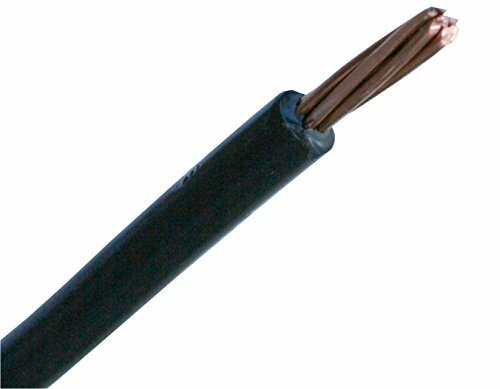 PV/RHH/RHW-2 Wire for Solar Panels, Copper Conductor, Single-Insulated 10 AWG, 19-Strand 600VDC, UL4703 Black, 90C Wet or Dry. Cable is Made in the united states. Designed to permit time-saving, dependable series cabling of solar panels and is compatible with the largest range of solar panel system products. 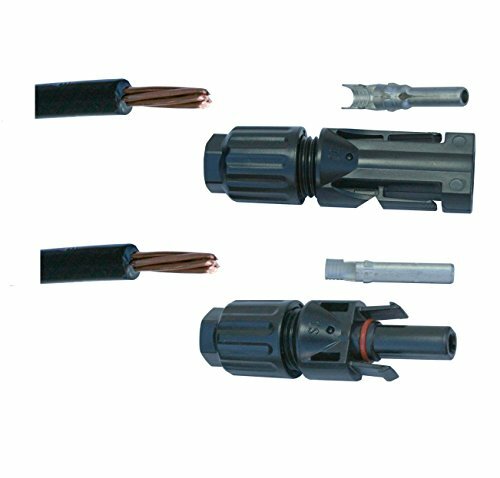 This solar panel PV cable is used between photovoltaic arrays with Multi-Contact (MC4) cable connectors. 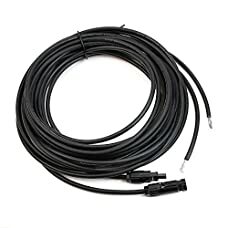 Photovoltaic module interconnection cable to be used without or with a raceway in line with the Wiring Systems, Article 690 within the National Electric Code (NEC), NFPA 70. UL 4703 solar panel cable is designed for outside use and is moisture, UV and corrosion resistant. 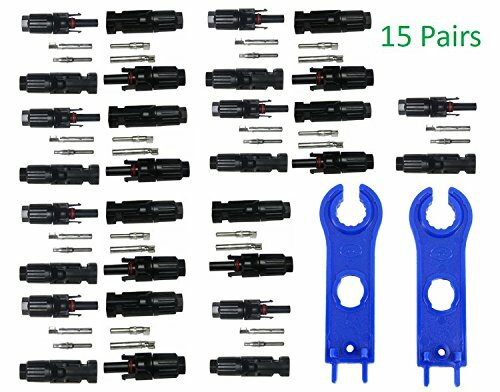 Solar panel cable is most often sold in 16, 14, 12 and 10 AWG sizes. 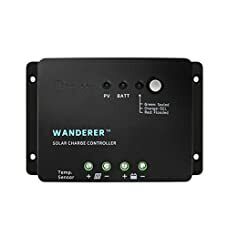 The solar panel cable offered on this listing is 10 AWG which is the largest diameter of the four. The usage of large diameter cable minimizes power loss for your solar panel system.